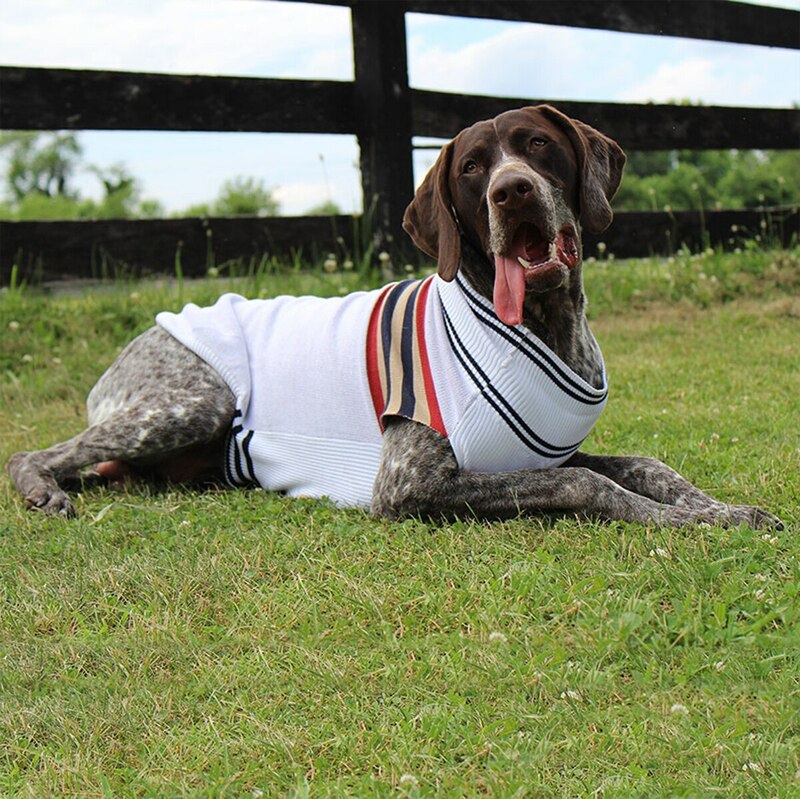 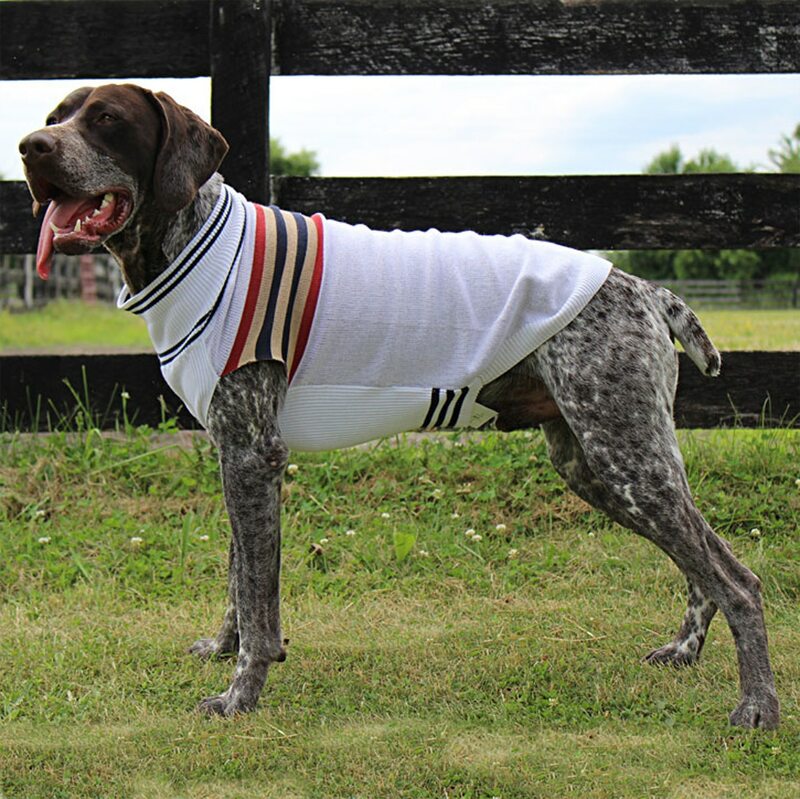 The Halo Sam Sweater is a great choice if you need to keep your pup warm in the winter! 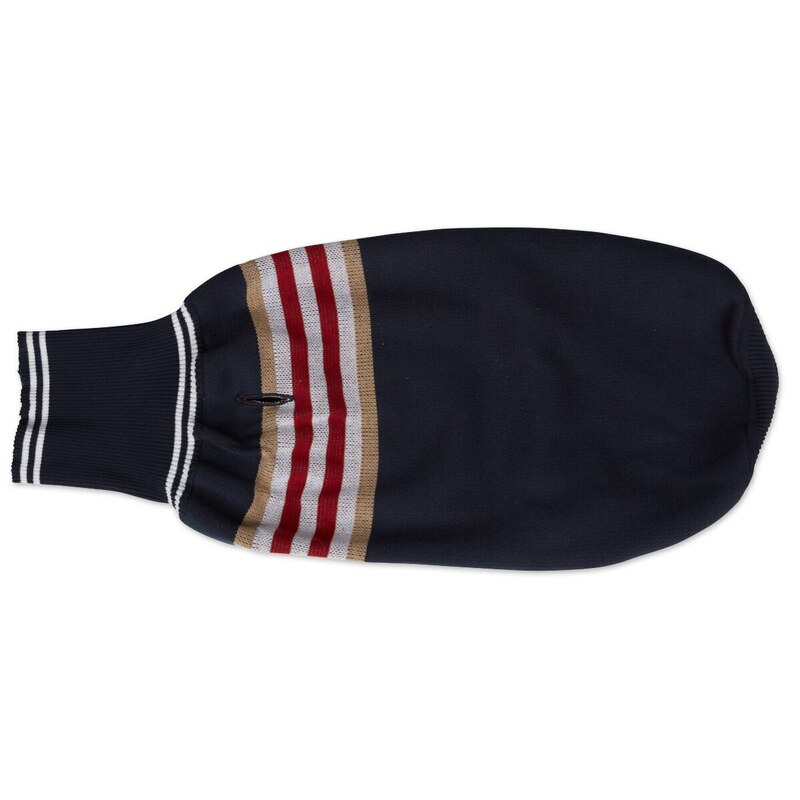 Made of a high quality cotton blend with a classic stripe pattern. 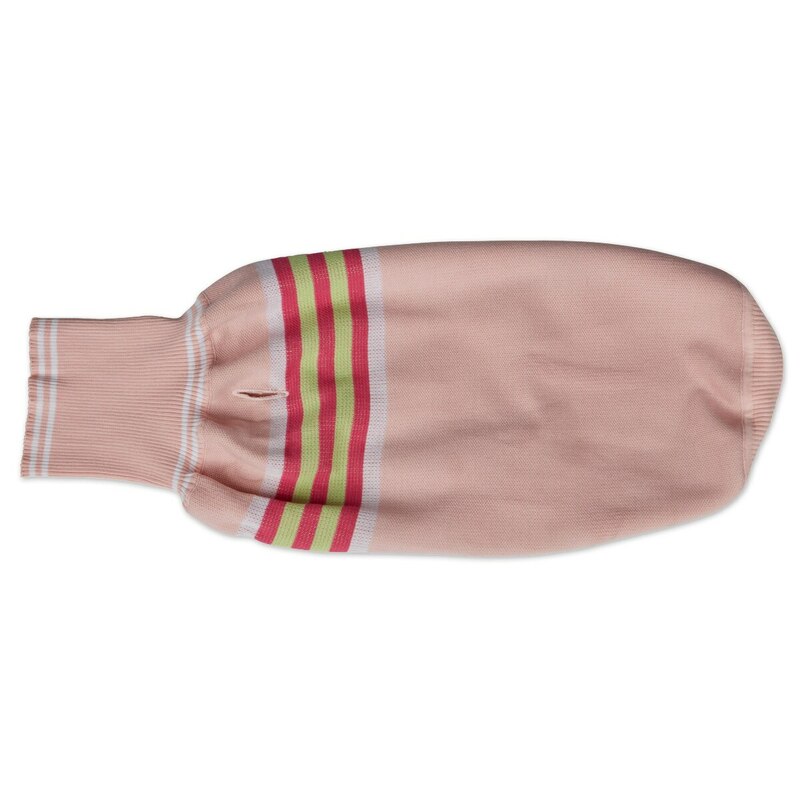 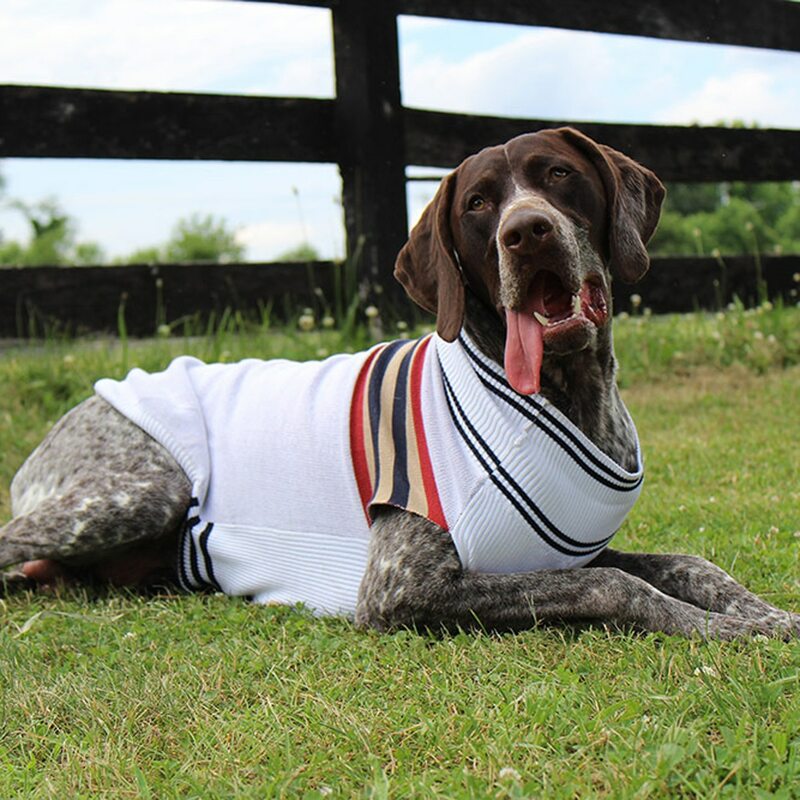 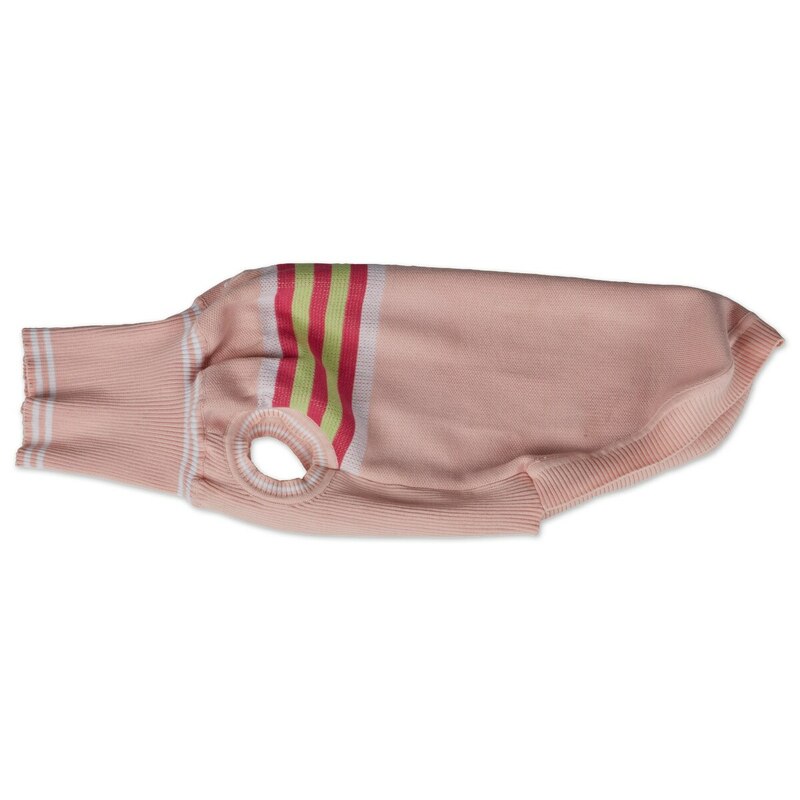 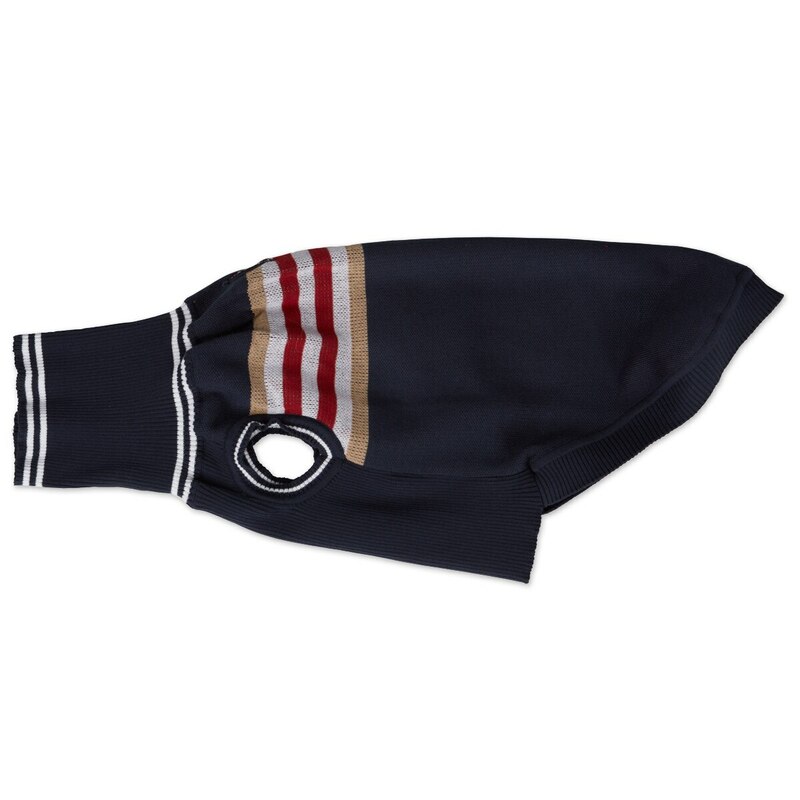 The turtle neck style offers additional coverage and front paw holes for easy dressing.